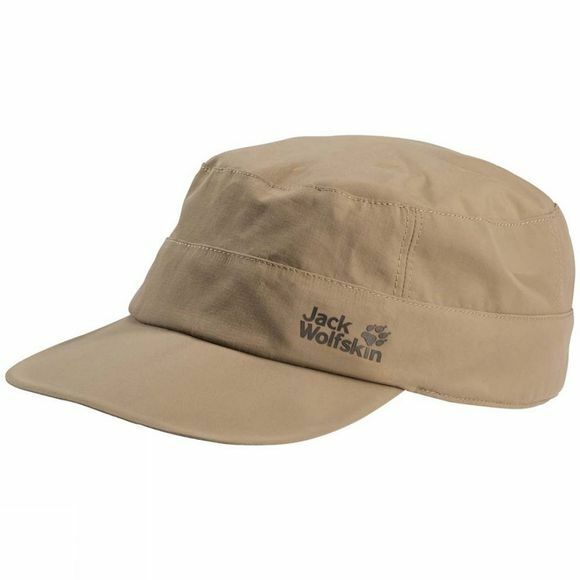 The Boys Supplex Bahia Cap not only provides kids with that all-important protection from the sun when they're out playing–with its casual, rustic style it looks very cool too. The elasticated band at the back ensures a snug fit. And if the cap happens to land in a puddle there's no cause for alarm–the light nylon fabric will be dry again in no time.